cheyenne is using Smore newsletters to spread the word online. 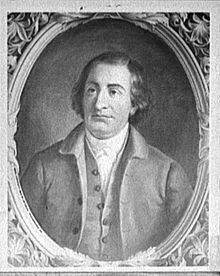 The conventions intent was to revise the articles of confederation, but the intentions of some of the people was to create a whole new government instead of fixing the existing one. George Washington was the one to preside over the convention. 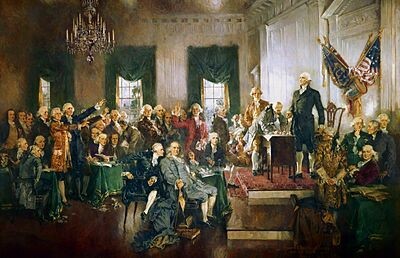 The ending result of the convention was the creation of the Constitution of the United States, which placed the convention as one of the most significant events in United States history. This was a proposal by the Virginia delegates for a bicameral legislative branch. This means that the states with a larger population would have more representatives that states with a smaller population. Of course larger states preferred this while smaller states mostly opposed of this plan. The plan was created in response to the Virginia Plan, which wanted two houses of congress, both elected according to the population. The less populated states were opposed to giving most of the national government control to the more populous states. He introduced the Virginia Plan as a outline for a new government. He was in favor for a strong central government. 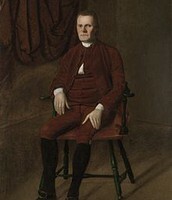 William Patterson was a New Jersey statesmen and the presenter of the New Jersey Plan. He was also as judge. 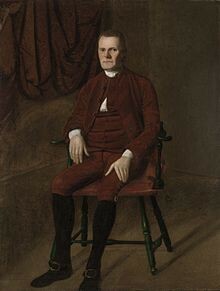 Roger Sherman was a American lawyer and a statesmen, and was also one of the founding fathers of the United States. 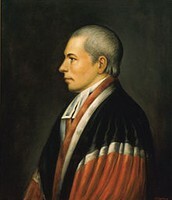 He was a Supporter of the New Jersey Plan. 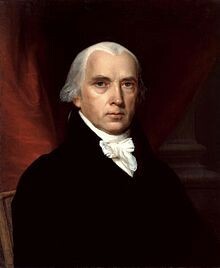 James Madison was a political theorist, American statesman, and the fourth President of the United States. 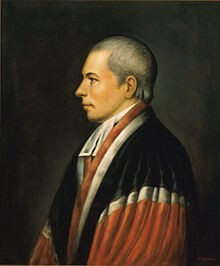 He is known as the "Father of the Constitution"
There were only a few selected delegates from each state. The secretary kept very little notes with very little detail in them.